An appeals court in Mexico has overturned an approximately US$2.7 billion judgment against Yahoo and Yahoo Mexico in a breach-of-contract suit concerning online directories. 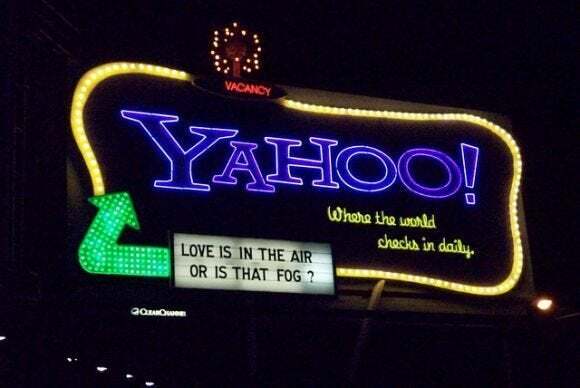 Yahoo announced on Thursday it had won its appeal of the case in the Superior Court of Justice for the Federal District. The court reversed a November 2012 non-final ruling by the 49th Civil Court of Mexico, overturning all monetary awards against Yahoo and cutting down the award against Yahoo Mexico to $172,500. The plaintiffs, World Wide Directories and Ideas Interactivas, may appeal the decision. The plaintiffs sued Yahoo in 2011, alleging breach of contract, breach of promise and lost profits in connection with a listing service.